In 2014-15, the interest rate provided on PPF was in line with EPF, the former was fetching 8.70 percent and the latter, 8.75 percent. However, this has changed gradually since. EPF or VPF will now fetch 8.55 percent for 2017-18 while PPF fluctuated between 7.6 to 7.9 percent. Interest rates on EPF are revised annually while PPF is revised quarterly with other post office schemes, but EPF has always fetched a higher interest rate in comparison. EPF or VPF withdrawals are allowed on a partial basis and these are tax free. A 50 to 90 percent of the contribution made by the employee can be withdrawn for important needs like marriage, education, home loan repayment, etc. The withdrawal, however, holds a clause that the employee requires to complete 5 years of service. Note that the complete withdrawal can only be made on retirement or if the individual has been unemployed for over 2 months or more. PPF, on the other hand, is locked for 15 years. 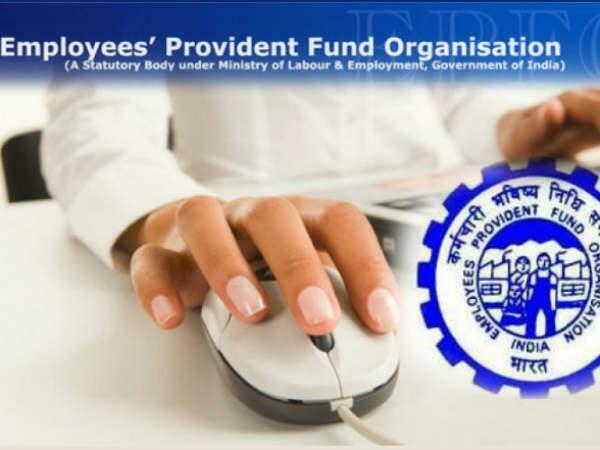 Just like PPF, you can avail tax benefits on your contribution towards EPF throughout the year under section 80 C. In addition to the contribution that you already make towards EPF on a mandatory basis as a percentage of your basic salary, the additional voluntary contribution can also be claimed for tax exemption under the section 80C limit of Rs 1.5 lakh. To open a PPF account, you will require to open an account at a designated bank or post office and make a voluntary contribution. In case of voluntary EPF however, you will have to just have to give a written statement or an email asking the HR department at your workplace to make a fixed contribution decided by you towards it. This will be deducted from your salary, helping you develop a saving discipline. You are allowed to contribute even up to 100 percent of your basic pay towards it. If you change your job, you can transfer your EPF corpus to the next employer using your UAN without any inconvenience.